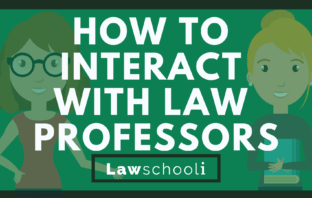 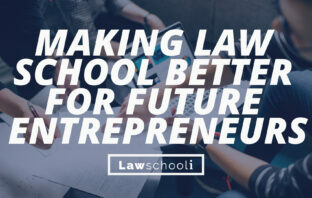 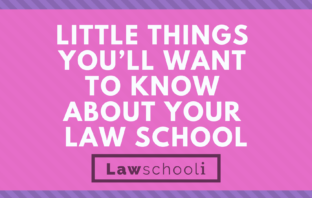 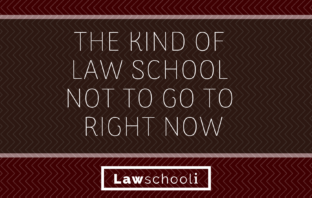 Where Should I Apply To Law School? 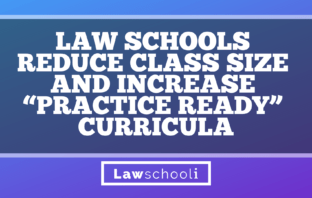 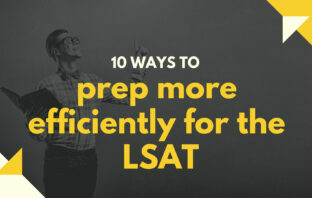 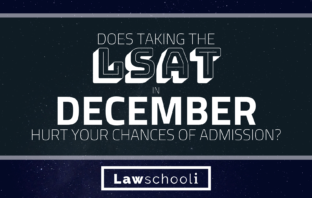 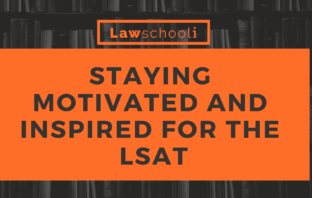 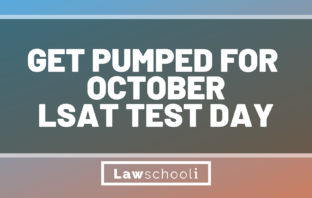 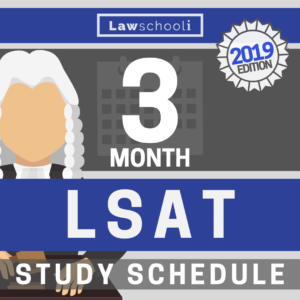 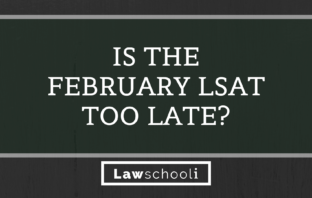 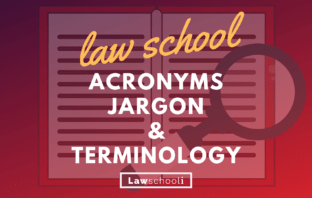 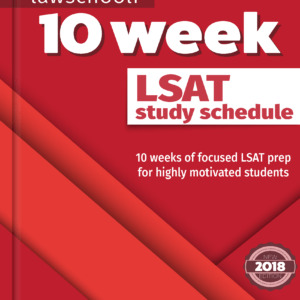 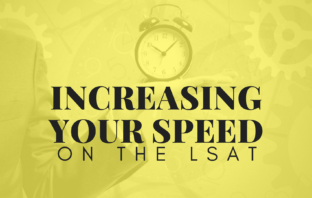 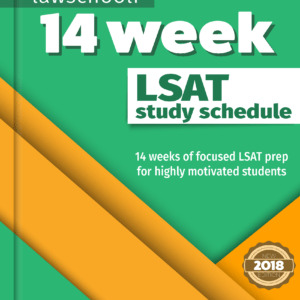 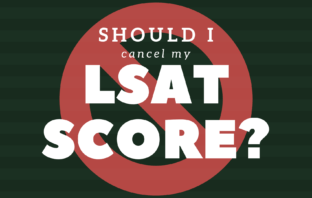 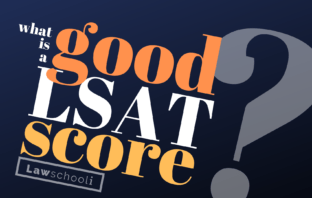 Is the February LSAT Too Late to Apply to Law School The Same Year? 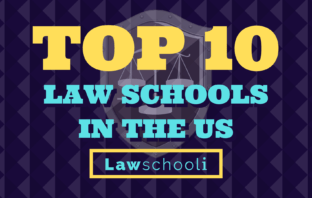 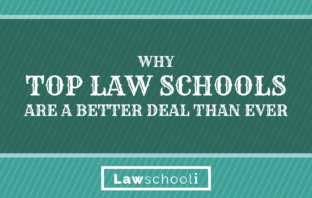 What Are The Top 10 Law Schools In The US?